Our China Overseas Investment Network (COIN) links EY professionals around the globe, facilitates collaboration, and provides consistent and coordinated services to our clients with overseas investment from China. Building on the existing China Business Group in the Americas, EMEIA, Asia-Pacific and Japan areas, COIN has expanded our network in over 70 countries and territories around the world. To learn more about the China Overseas Investment Network, please contact Global COIN Leader, Loletta Chow, Global COIN Tax Leader, Walter Tong, or COIN professionals Michelle Ho. 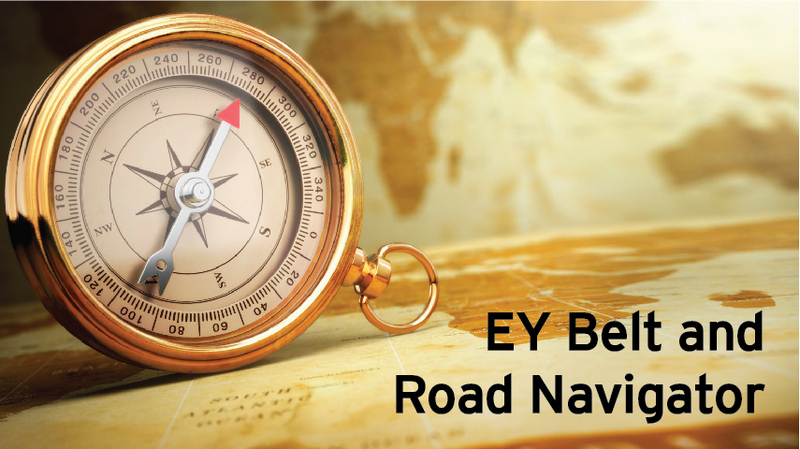 "EY Overseas Investment Growth Navigator" helps Chinese companies mitigate risks and challenges on their outbound investment journey and become global market leaders. Our service teams includes many Chinese speaking professionals who have a Chinese background but live and work in major destination countries that you may be investing in, and experienced professionals from major overseas countries residing in China to support the China-related investment issues of our multinational clients. We have assisted many Chinese companies with their “go global” strategy, working on many of the most significant Chinese outbound transactions. In the past few years, we have acted as advisors on a number of high-profile China outbound investment transactions around the world with deal values ranging from US$200 million to US$10 billion. We have extensive cross-border transaction experience and knowledge in the most complicated transactions covering a wide range of industries, such as oil and gas, banking and insurance, mining, technology, automotive, real estate, infrastructure, chemical, and consumer and industrial products. Our services are along the deal process covering not only financial and tax due diligence and tax structuring but also valuation, post-deal integration, financial advisor and commercial due diligence. As a global leading professional services organization with rich experiences, EY offers a wide spectrum of one-stop professional services from planning, deal execution and post-deal integration. We have a B&R taskforce with extensive experience and knowledge covering industries such as infrastructure, energy, financial services, telecommunications, and manufacturing. They can offer effective and efficient assistance to Chinese clients who are investing and doing business in these areas. In recent years, EY has extended its network covering nearly 90% major countries and territories along the B&R, and has helped around 800 Chinese companies expand their business in B&R countries. Our high-performing professional teams can help Chinese enterprises manage the risk, strengthen the control, and establish systematic investment management framework to safeguard their investments along the B&R. Chinese businesses that plan to invest overseas and do business overseas face a wide range of challenges. We offer a wide spectrum of professional services to help address these challenges. To assist the Chinese companies well prepared to confront and control tax risks when going abroad, EY has established China Tax Outbound Center (CTOC). For further information, please download and refer to the brochure of EY China Tax Outbound Center. 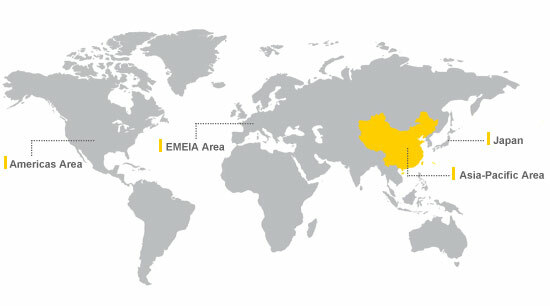 EY is a patron member of ChinaGoAbroad.com, an information & consulting platform for cross-border investments. See our contribution.